Ever wanted space around you while being in town? Find it hard to move to town from the country or just want a great home with space to move and grow with your needs? 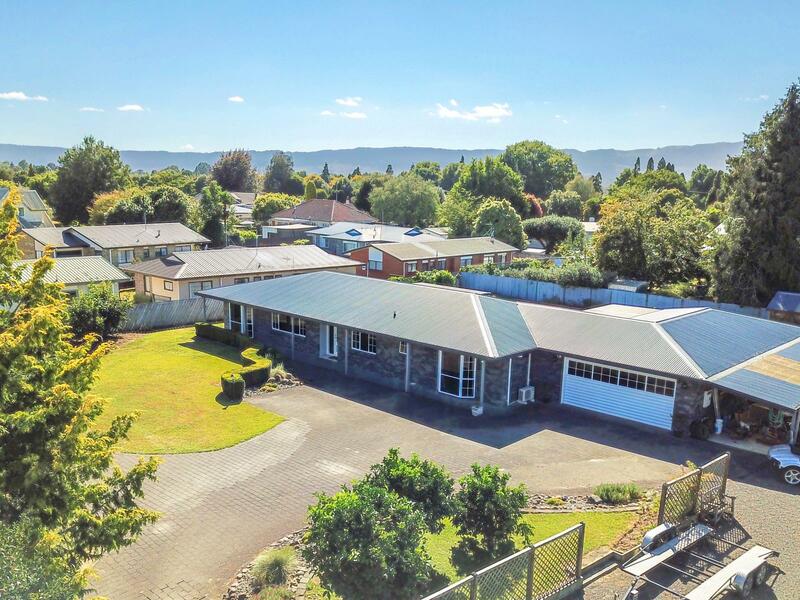 Over half an acre (2260m2) with residential zoned land offering a magnificent landscaped garden with a vast array of fruit trees, raised vegetable gardens and a private rear site with off street parking for up to 18 vehicles. This 264m2 purpose designed modern brick home boasts four car garaging, plus carport, four bedrooms, plus office, massive second living room, chefs kitchen, plus great out door flow to two sun drenched patios. Other features include wide driveway, suitable for future sub division, camper van or boat access, also a separate shed with stable door and high ceiling, great for all the bikes or garden tools. The property would suit car enthusiast, hobbyist, extended families, bed and breakfast, a home based business, and the options are endless. 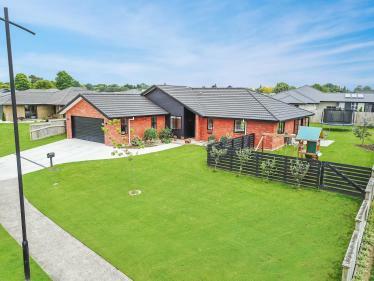 Offering a great location only a short drive to matamata town centre, however being on the edge of town; what else would you ever want?